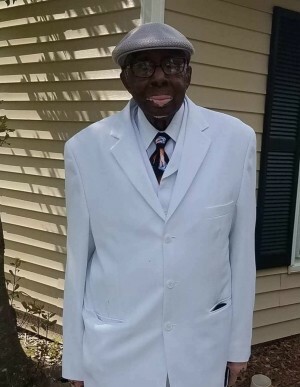 The Staff and Management of R. Swinson Funeral Services mourn with the family on the death of Mr. Earl Sutton, of Kinston, who passed away on Tuesday, November 13, 2018 at Harmony Hall Rehabilitation Center. Services will be on Monday, November 19, 2018 at 1:00 PM at Church of Faith and Deliverance. Burial will take place in the Cedar Grove Cemetery. A public visitation will be held on Sunday, November 18, 2018 from 5:00 PM-7:00 PM from the Robert Swinson, Jr. Memorial Chapel. Professional, sympathetic, dignified, compassionate care and service entrusted to R. Swinson Funeral Services. Sympathy Cards & Floral Arrangements may be sent to R. Swinson Funeral Services 208 East Blount Street - Kinston, NC 28501.